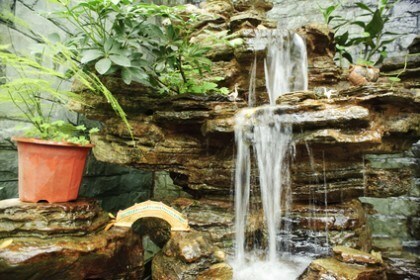 Welcome to Dan’s Landscaping Company online resource page. Browse our website to discover all the features available to you. 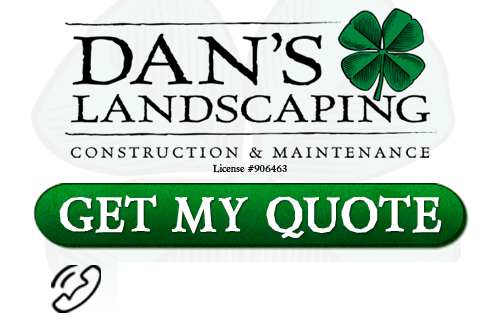 Dan’s Landscaping Company is the number 1 San Luis Obispo Home Improvement Contractor in the Central Coast area. We offer a broad range of industry leading products and services for residential and commercial properties. We do it all: design, installation, hardscapes, pathways, pathways, fire pits, lighting and so much more! We are your one stop provider. We have developed a solid reputation as a design landscaping leader throughout San Luis Obispo. Our certified landscaping team offers experienced consultation, design and installation to suit any taste and any home or business. We can tackle any project no matter how large or small. Give us your ideas and let us help you turn your vision into a reality. We provide innovate concepts that are unique and help set your property stand out. We know landscaping! Every great landscaping project begins with strategic planning and design. Our skilled designers partner with you to create a unique landscaping concept that is just right for your home or business. We explore every option from choosing plants to total landscaping area, overall design that complements your property, and additional options. You’ll know exactly what your new landscaping will look like before we launch the project. This insures your total satisfaction! Hardscaping offers home & business owners attractive alternatives that would be impossible for traditional landscaping due to erosion or other barriers. Our hardscaping features include paver patios, sidewalks, driveways, and walkways. All of these products are completely customizable and are available in various designs and tones that match your current style. One of the greatest benefits of hardscaping it is easy to maintain and very durable, lasting for many years. If you’re looking for a little more to decorate your yard or key areas in your business landscape then contact our San Luis Obispo landscapers for additional landscaping services. Why not add an entire fire pit area to your backyard design? Fire pits are perfect for family time or social gatherings and create memorable moments! Dan’s Landscaping Company also installs outdoor lighting which will provide instant aesthetic highlights to your nighttime environment. Outdoor lighting comes in any number of designs and is easily adaptable according to the level of lighting you need. We provide irrigation systems for both residential and commercial properties throughout San Luis Obispo. Our certified San Luis Obispo Home Improvement Contractors will install a durable irrigation system that helps your lawn retain its freshness and curb appeal. We install and repair reputable name brand products according to manufacturer’s specifications to that every inch of your yard is well-watered. Our irrigation systems are easy to use and are hassle-free. Don’t allow another scorching summer kill your grass. See the difference that Dan’s Landscaping Company makes. If you are looking for a San Luis Obispo Home Improvement Contractor for the surrounding Central California area, then call Dan’s Landscaping Company at 805-550-5488 or complete our online request form.